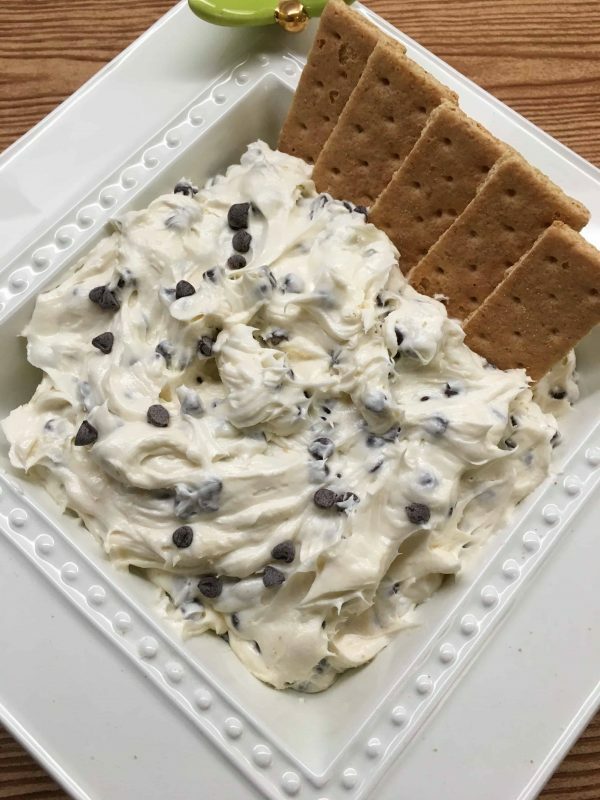 This might be one of the most popular recipes I’ve made at home. They are so flavorful and hard to put down. The baked potato wedges are crunchy on the outside and soft and hot on the inside. Plus, they are such an inexpensive side dish to cook when you’re broke. We have a habit around here of opening the oven and getting fries out before they are completely cooked because truthfully, we just aren’t patient. 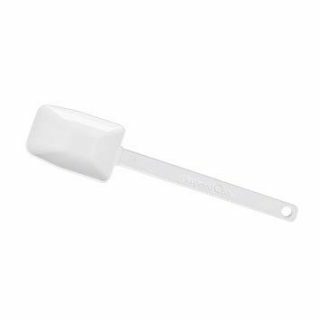 Tonight, my youngest, Ethan, kept coming in the kitchen and asking to get yet another oven baked potato wedge. How can I say no to that (mainly because I am right there next to him wanting the same thing – ha!)? We’d open the oven, reach in with a fork, and grab one out to eat. It was our fun little party for two. 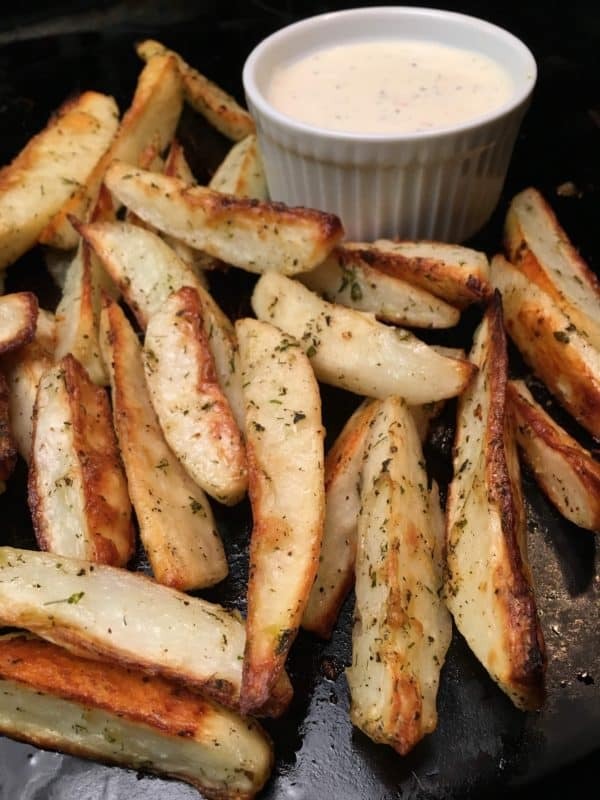 The nice thing about this recipe is that the wedges are super easy to make, budget-friendly, and I promise that everyone is going to love them. 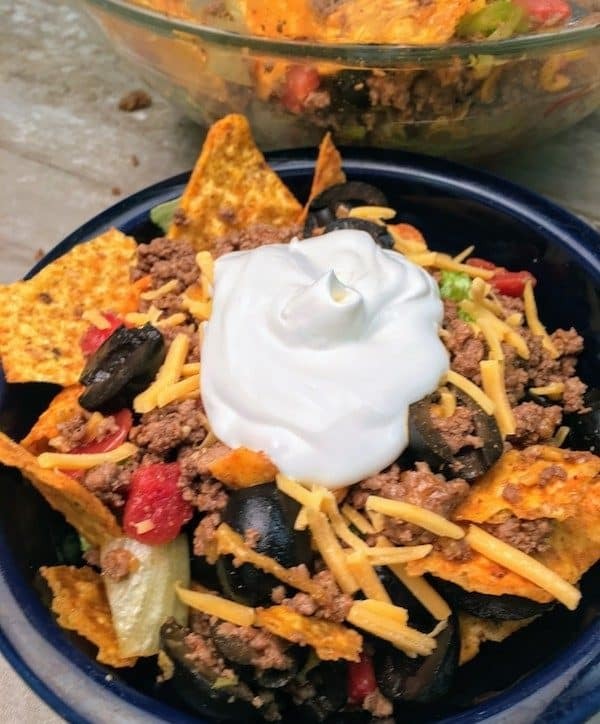 The recipe takes about five or ten minutes to make–depending on if you peel the potato skins off or not–and about an hour to bake. I like to peel mine off, but if you leave them on, you’ll get a tad more fiber in your diet. To make the crispy potato wedges, I bought a five-pound bag of potatoes from Aldi’s because they have fantastic prices. I peeled six potatoes that were all different sizes. You can also use four large potatoes, depending on how many you need. There are four people in my family and we had plenty of wedges, even with Ethan and I eating quite a few before they were done. Start by peeling the potatoes and cleaning them off. 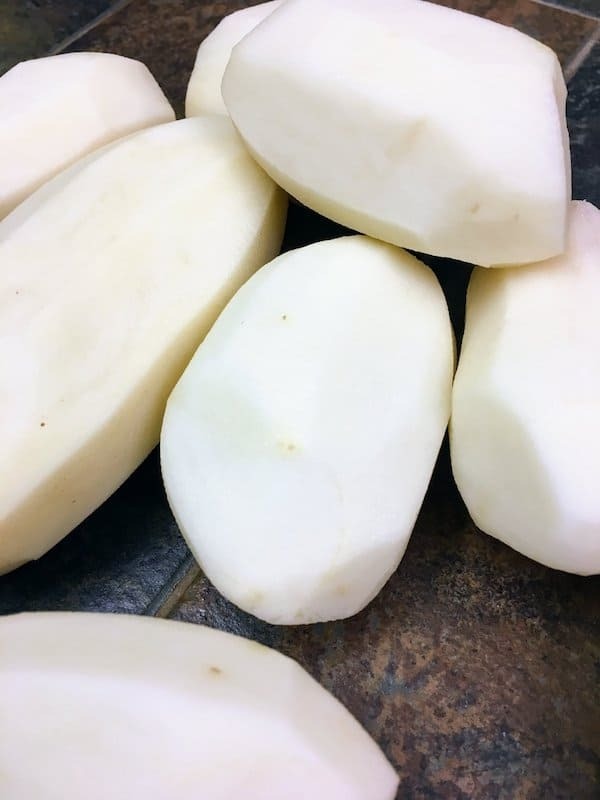 Once I peeled the potatoes, I cut them up into wedges and added them to a bowl large enough to be able to toss them around once I add the garlic, parmesan cheese, and spices. Next, you’re going to pour some extra virgin olive oil onto the potatoes. Don’t worry if you don’t cover them all during this step. You’ll be stirring them in a minute, so the seasoned potato wedges will all get covered. 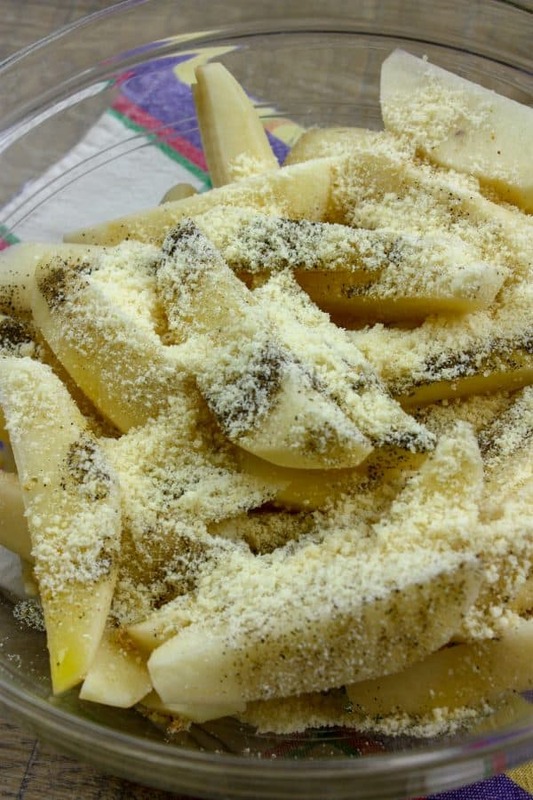 Next, you’re going to sprinkle the salt and pepper on the potato wedges. Grab the parmesan cheese and sprinkle on top. For this recipe, I bought the parmesan cheese that comes in a plastic container on the pasta aisle. 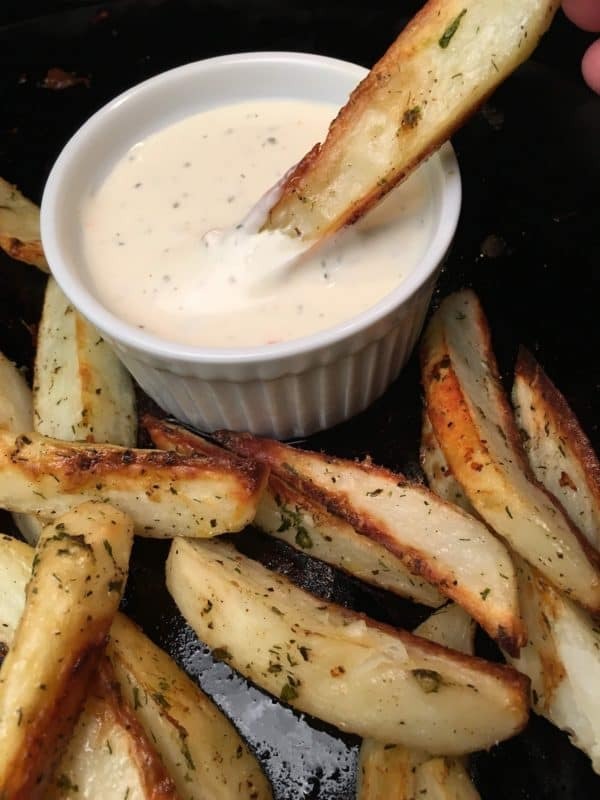 I didn’t want to spend a lot of money on the cheese and I knew this would bake well on the potato wedges. 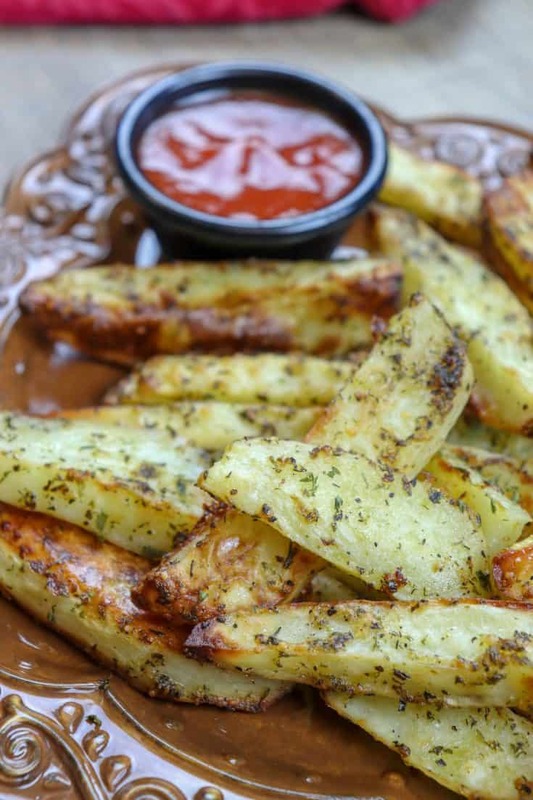 The cheese always has a great flavor and will add some depth to the crispy potato wedges. 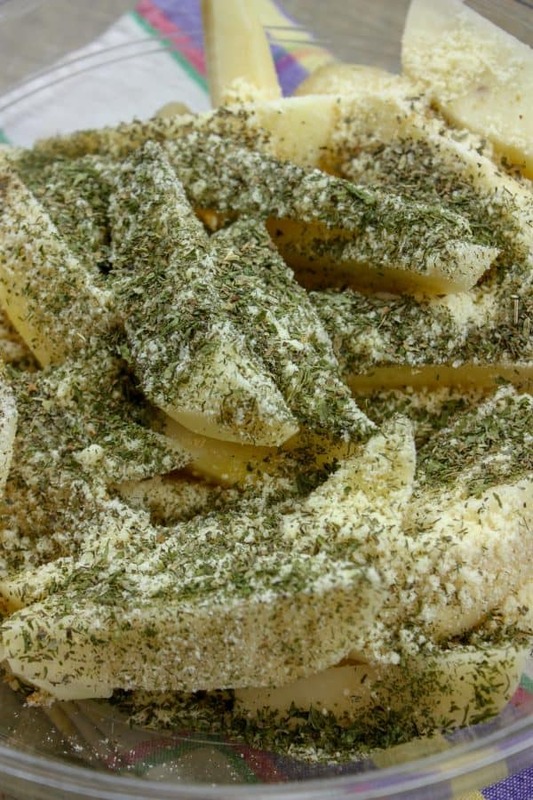 You can use freshly grated parmesan cheese and it will taste just as great. Add the garlic salt, dill, parsley, and basil to the bowl. 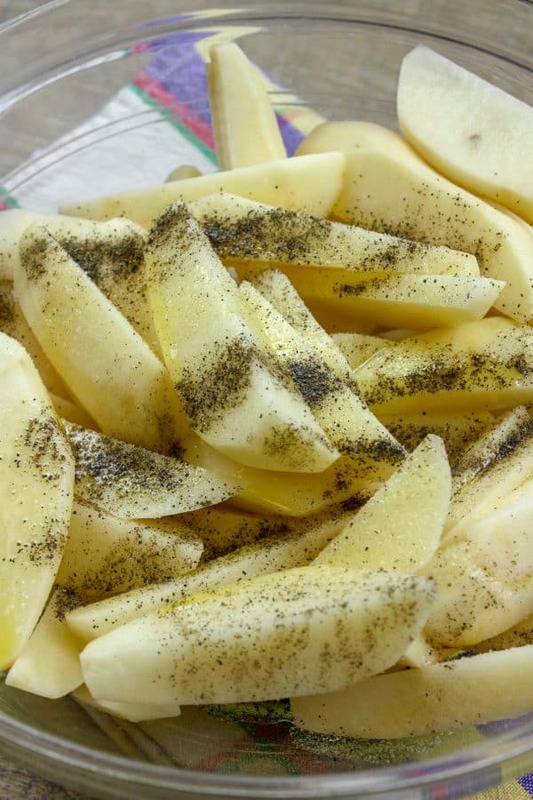 Toss the potatoes around until the wedges are completely covered with the spices. The wedges are already smelling great. It’s so hard to wait for them to bake. At this point, the potatoes are ready to go onto the baking sheet. If possible, I try to set each potato upright so each side will get nice and crispy. 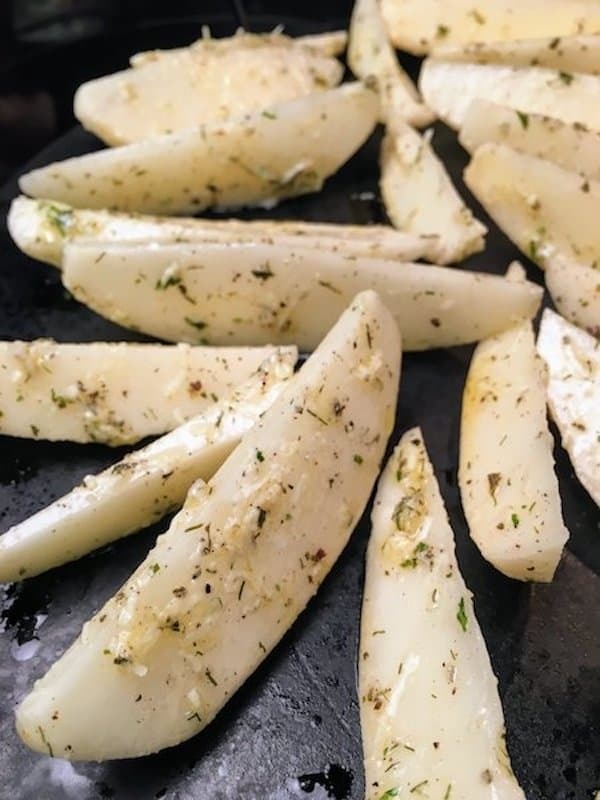 If you’re not able to set them up, just take the baking sheet out of the oven halfway through and slip the potato wedges over to get both sides evenly baked. Bake for 45-50 minutes on 400-degrees. Once they are brown around the edges and soft in the center, they are done, and soooo good. 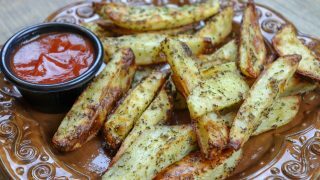 Seasoned baked potato wedges are hard to beat because they are so easy to make and such an inexpensive choice. 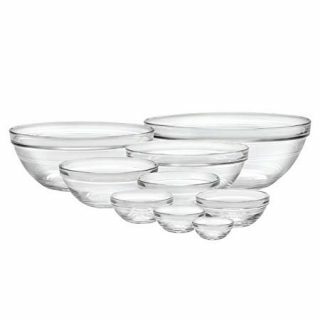 They work great at parties, as a side dish at dinner, or as an evening snack (well, I’ll take them anytime). 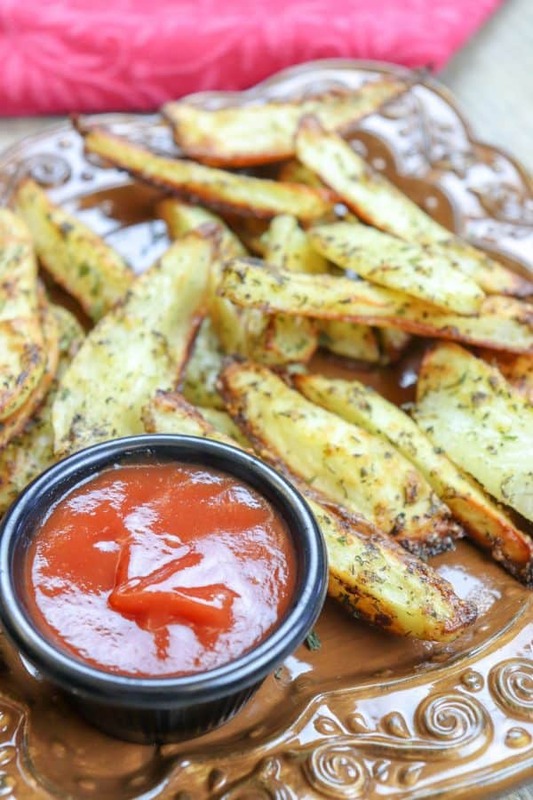 You can dip the potato wedges into ketchup or a dressing of your choice. I discovered Ken’s Farmhouse Ranch with Buttermilk last year and I can’t get enough. 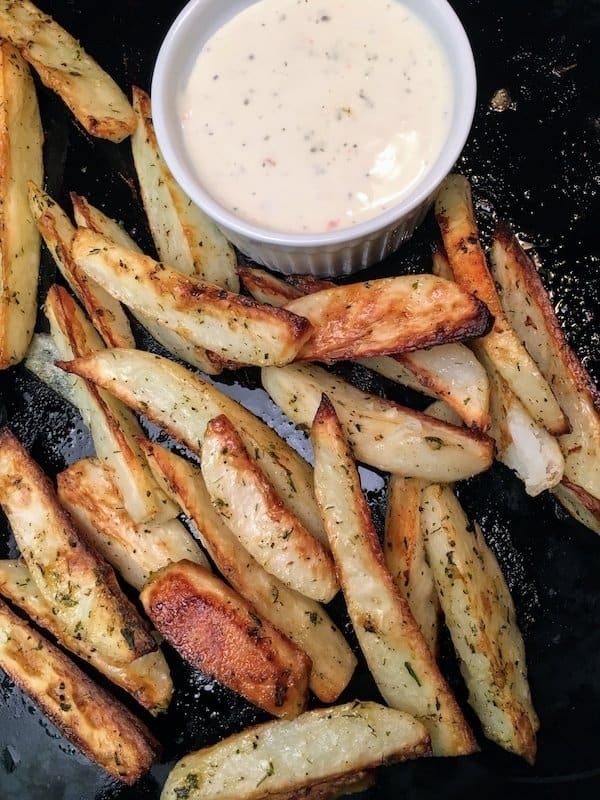 It’s a great dip for these crispy baked potato wedges. 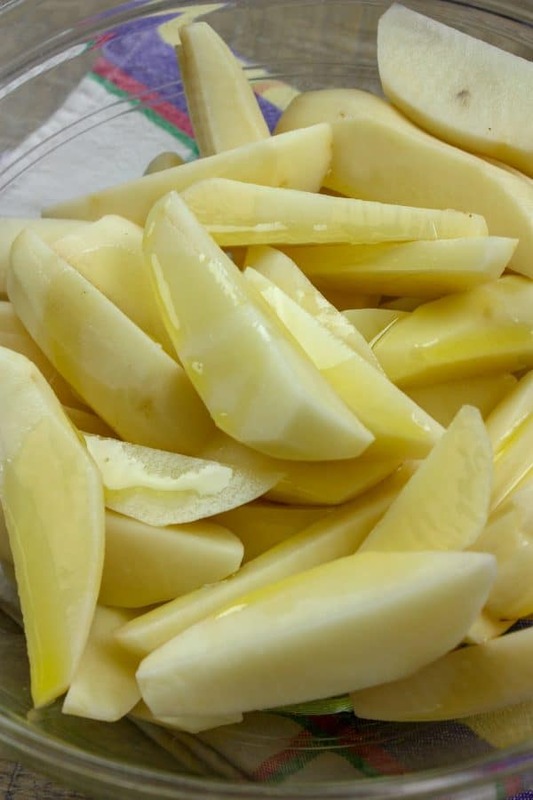 What Goes With Potato Wedges? 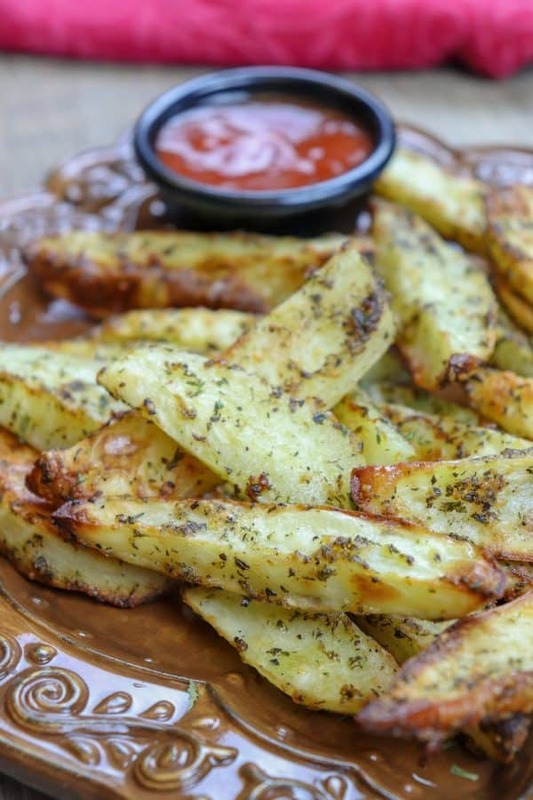 There are a lot of great recipes that go well with potato wedges. In my opinion, nothing goes better with oven baked potato wedges than Baked Buttermilk Chicken Strips. Hamburgers, steak, pork chops, and even salmon patties. Potato wedges are also great for breakfast with some eggs and bacon for a great rounded-out meal. Pour the extra virgin olive oil over the potatoes. Add the salt, pepper, garlic salt, dill, parsley, basil, and grated parmesan cheese to the bowl. Stir the potatoes until completely covered. Place on baking sheet and cook for 40-50 minutes or until brown on the edges, and soft on the inside. I make these also. 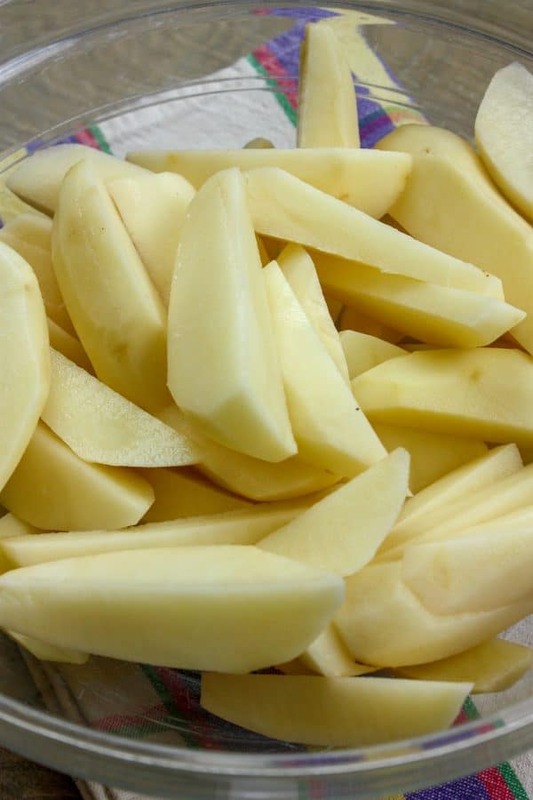 The only difference is I soak the wedges in water with one tsp of sugar for 20-30 minutes. Then dry them off and I use olive oil, salt and pepper, and cayenne spice . The water helps remove some of the starch I think. This is from weight watchers so I always do it! Anyway, they are very delicious and you definitely can’t eat just one! Hi Rebecca, Wow! That sounds really good. I will try that next time. I love that they remove some of the starch. Delish!